It amazes me, but no surprise that every time the media brings up anything relating to Zimmerman weather directly or indirectly, they make sure they post this depressing jail profile picture of him even after he has been found innocent. How much longer is the lame stream media going to milk this story? Has anyone seen the story of Joshua Chellew who was recently murdered by four young black men? Probably not. It was titled, We need a white Sharpten and jackson. Who’s is Joshua Chellew? The fact that you don’t know his name is the whole point. But that’s not your fault. According to the warrant, the four teenagers are accused of starting a fight with Chellew at a Chevron gas station in the 6200 block of Mableton Parkway near Community Drive at about 1:20 a.m. Sunday. They repeatedly punched and kicked him, according to police. While attempting to escape, Chellew backed into the center five-lane highway and was pushed to the ground and knocked unconscious, the warrant states. They then walked away from Chellew, “leaving him helpless,” and he was eventually hit by a car, the warrant states. A horrible, senseless murder. Why hasn’t it received wider attention? If the races had been reversed, this would be the biggest news story in the United States. 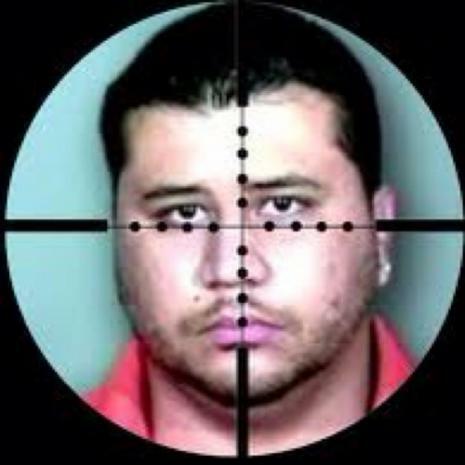 It would have knocked the Zimmerman trial out of the news. Yep. Or, if Chellew had been able to defend himself against one or all of them, he’d be the new George Zimmerman. We’d be seeing baby pictures of his attackers. Al Sharpton would be marching. Jay Carney would be filibustering away all questions about Obama’s latest race-baiting. MSNBC would be on full alert. But Chellew wasn’t able to defend himself. He probably deserved it, right? I mean, just look at him. You can’t get any whiter than that.